I just finished listening to the latest book on tape (Order To Kill) while hiking in the mountains near Tucson. It was EXCELLENT. 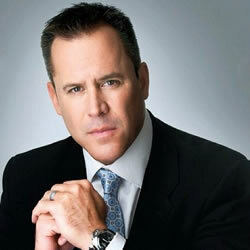 I'm so glad that you are carrying on the baton from our beloved author Vince Flynn. Your writing has captured Vinces' vision for the characters. Thank you so much. I love your books! !